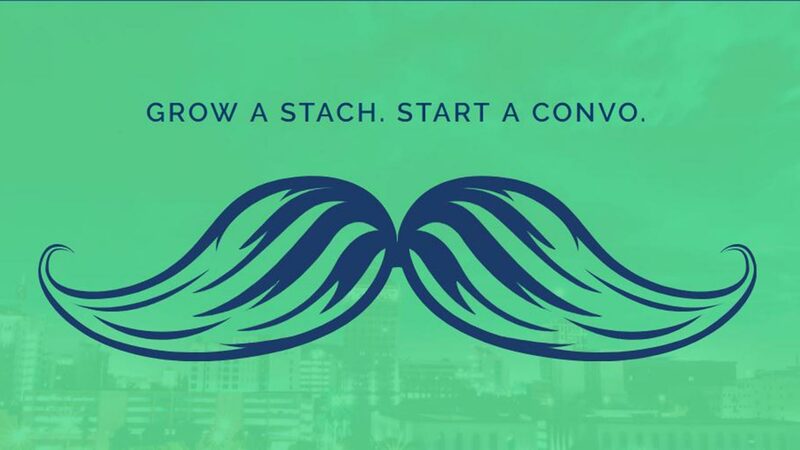 FRESNO, Calif. (KFSN) -- A group of Fresno men is joining the 'Movember' movement and having a lot of fun with it. Today's big video shows us the music video they made- in an effort to join in on the serious cause. The Facebook video is a spoof of the popular rap song 'Bad and Boujee,' but instead includes lyrics talking about mustaches and their adventures in growing them. Their name is Fresmo and they've been around for the past six years. Each year they try to encourage more and more people to grow out their mustaches to raise awareness for prostate and testicular cancer as well as men's health in general.